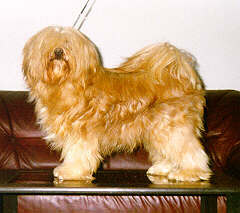 Welcome to Bambabibi TTs' Web Site! Vítajte na stránkach tibetských teriérov Bambabibi! 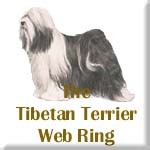 owned by Bambabibi Tibetan Terriers. This site was last modified on 06.06.01.